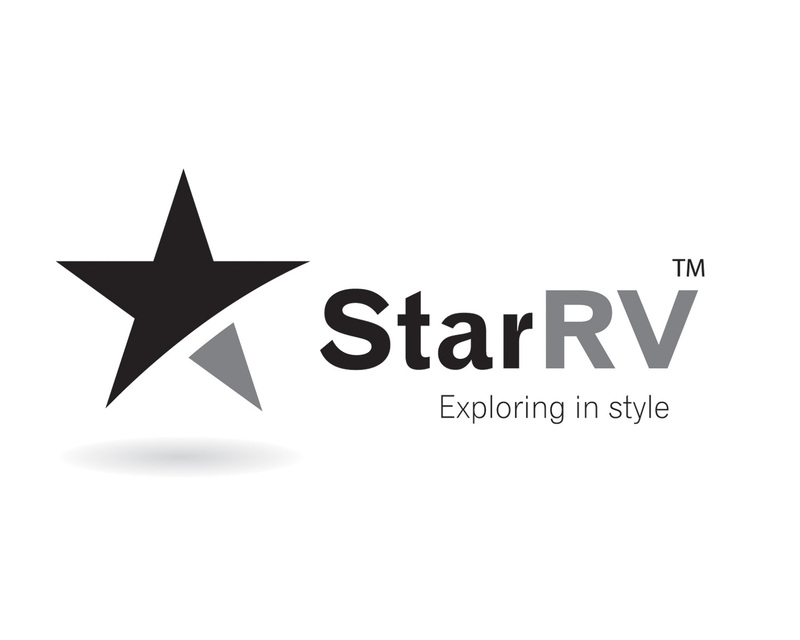 Do you want to get the best Star RV Rental rates? Actually, you don't need discount coupons anymore as you will find the best prices right here! Search for your RV above, or obtain more information about the supplier below. Hailed as a brand-new member of the Apollo Motorhome Holiday family, which is regarded as the biggest privately owned recreational vehicle operator in the world, all Star RV rental vehicles are constructed to the top-notch standard by Apollo's production company, Talvor. With a luxury five-star and best-quality range of recreational vehicles outlined to fulfill and satisfy the beliefs of the international mark, Star RV is the sole company to warrant its whole fleet is less than one year old, making sure you take pleasure and rejoice in the most recent leading edge in design and technology. Just by picking a motorhome carrying the Star RV badge, customers will face an exceptional driving experience and a booming holiday experience securing the comfort and style you deserve. At VroomVroomVroom, we can help you book a high-quality Star RV vehicle to drive you to the most amazing places in the Unites States and for you to absolutely experience the true wonders of travel.